Being global is one of the major business strategies for the process of expansion. Exchange of goods, services, and mobility of people are some facets of the operations of global business between different linguistic communities. In today’s globalised economy, one can not down play the importance of language translation during venturing into foreign market place. 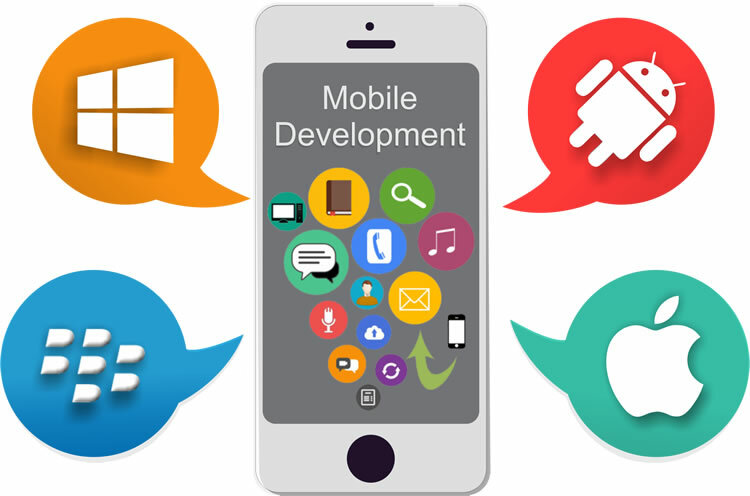 It is important for businesses to communicate with their potential customers in their own language, thereby gaining the trust and the business of course. Moreover, when selling products or services in a global marketplace, businesses need to adopt different tactics. No doubt, there are many media that have been continuously making significant contributions towards internationalisation. Within, the international business environment, language can often is a barrier or an advantage. Few years ago, to a very extent translation has been neglected as one of the prime factors for effective globalisation. However, in the recent times businesses have understood the importance of translation, when it comes to reaching out to international markets in accordance with the targeted geographies. They have recognised the significance of conducting themselves across different cultures. No wonders, this has literally created world of opportunities. Thus, the role of translation agencies is huge when partnering with international businesses. Anything from marketing communication, reports, advertising and website content, all the business essentials need translation services of highest quality that match the particular industry standards as well. These may fail to make an impact if these are not translated to local languages. Without proper translation services to ensure that the business, clients and customers are on the same page is definitely a risk that may end up facing many different legal or technical challenges. 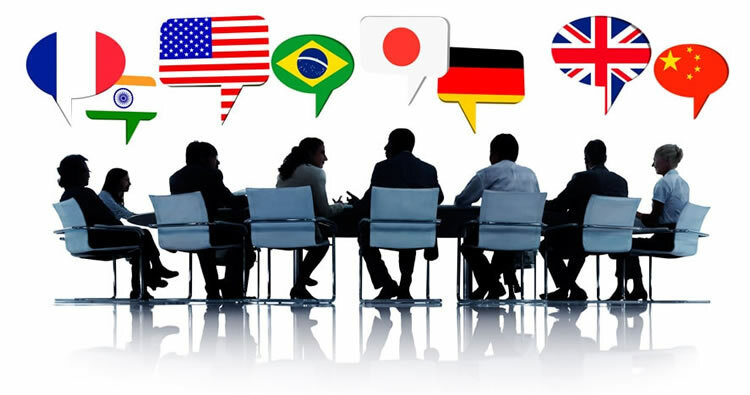 Therefore, for any company to be able to increase its commercial standing and reputation with all overseas partners and thereby the particular marketplace, such details and intricacies hold great value and hence businesses need to look for a professional translation service that can provide expertise, reliability, trust, and transparency. Quality language translation is a must in international business, thus make sure you check credentials and portfolio’s before hiring any translation service for your translation needs. Further, your translation partners should have many years of experience, to ensure they are up to the task of handling valuable and important procedures. It is important that the translators understand the intended use of the specific documents as well. Thus, the company you choose should have expert linguistic professionals capable enough to satisfactorily serve your translation requirements, whether it is a small or big multilingual project.